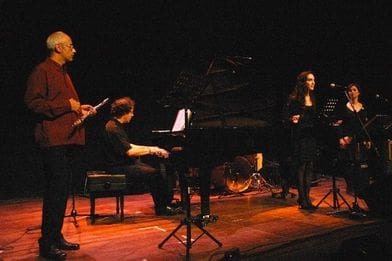 Concert premiered May 9, 2009 at the Auditorium of Banyoles (Girona). 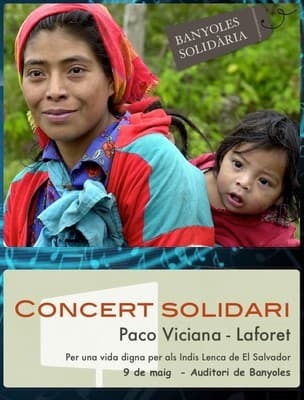 Charity concert organized by Banyoles Solidària to obtain funding to return the original land to the Lenca indians from El Salvador. 1.143€ were collected for that end. 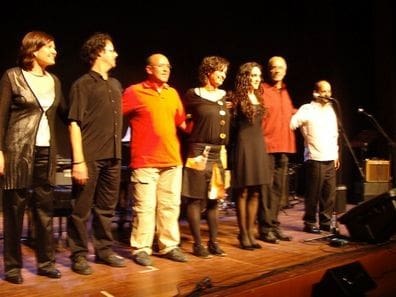 Image of the charity concert. 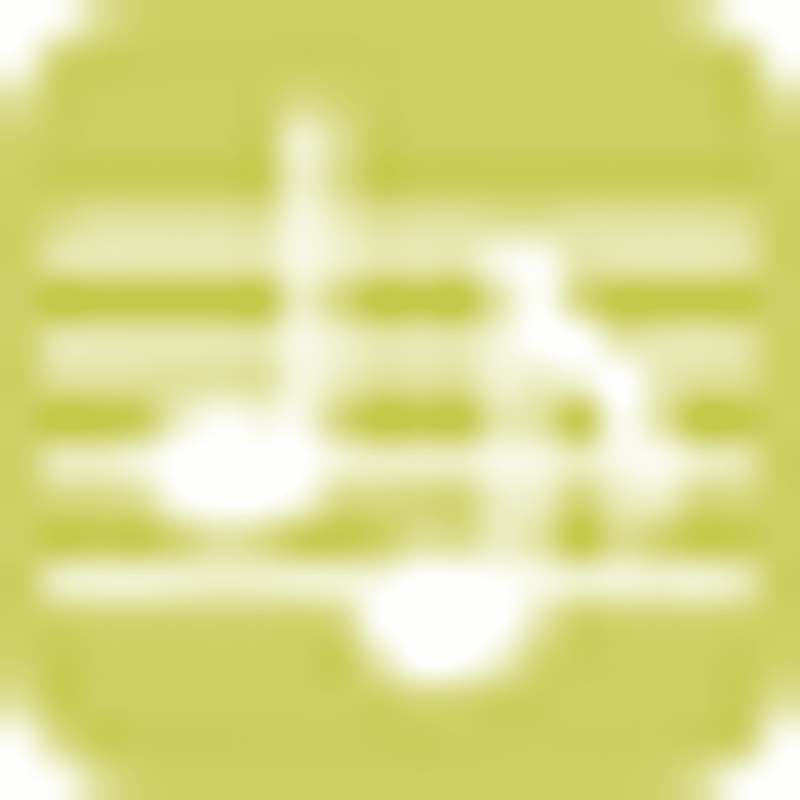 Shared concert with the group of Banyoles Laforet.